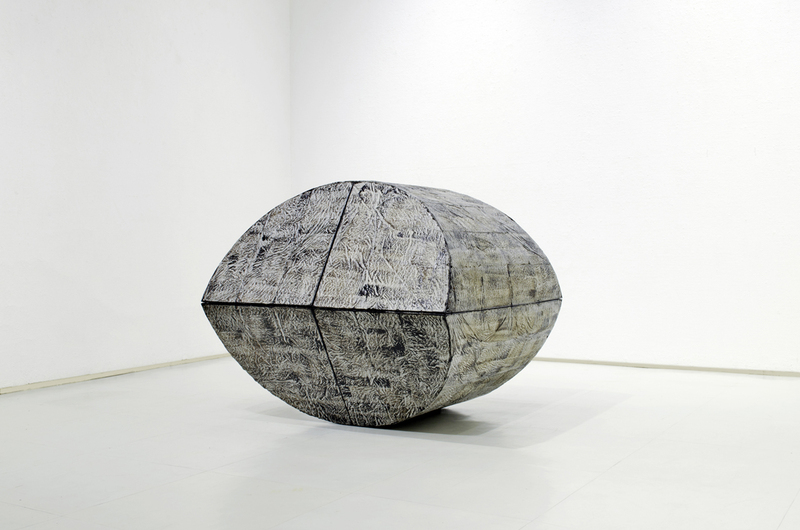 Galerie Tokyo Humanité is pleased to present FUKUMURA Tatsuya's solo exhibition entitled Kaku : Gen. Fukumura uses construction materials including steel, cement, and asphalt to create large sculptures inspired by ancient architecture. 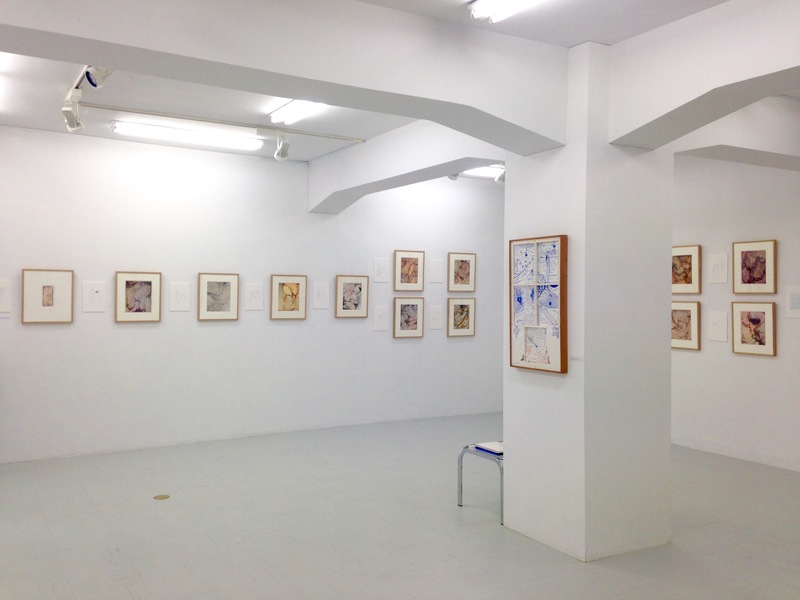 For his new works, Fukumura derived inspiration from ancient Japanese and Chinese culture. "Kaku" means an outer box of a coffin of ancient Japan and "Gen" is originated from Chinese black tortoise god Gembu.